New Classes start in January 2015 – follow this link above to pre-register! Parent and Child Dance offers toddlers a chance to be swept off their dancing feet. 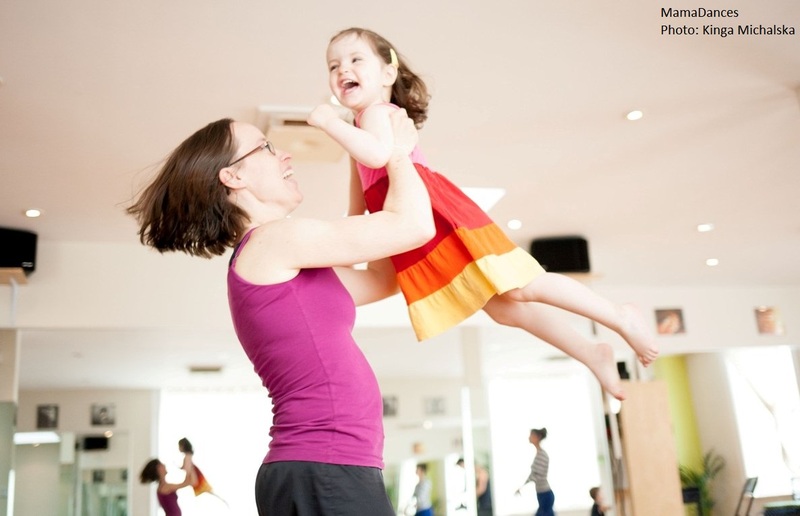 Parents have fun and engage with their children and each other through dance, physical (non-competitive, non violent) playful contact, rhythms and songs in various languages from various cultures. Designed to inspire movement through observation, dance and creative expression, these classes focus on child development stimulus and cultivating healthy autonomy within a group.